These Promotional Aztec Mugs will give your brand daily exposure! 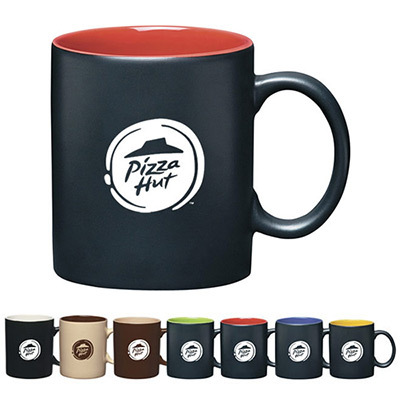 Promotional Aztec mugs are attractive, durable and affordable! 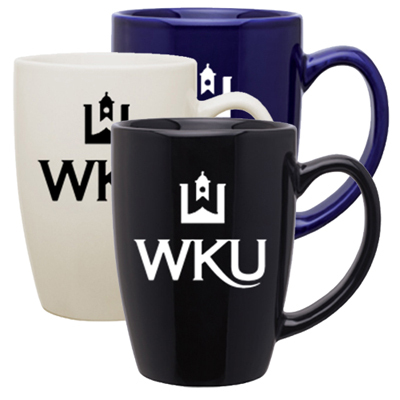 These awesome mugs feature a matte outer and a C-handle for a comfortable grip. They come in several intriguing colors. You can choose the color that reflects your company’s image the best. 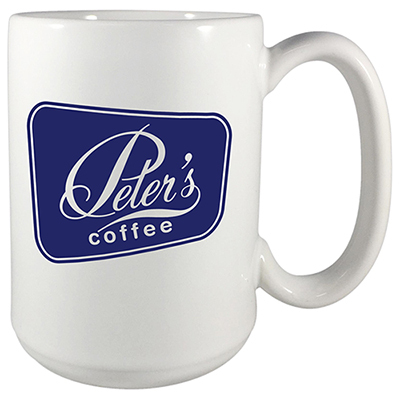 These mugs are perfect for promoting coffee shops and restaurants or can be distributed as welcome gifts to employees. Order today to take advantage of the lowest price guarantee! 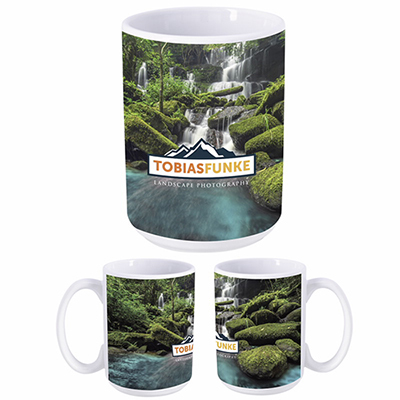 Get your logo featured on this ceramic mug!